The final installment of my sport firsts in tribute To Fenway Park’s 100th birthday is for college basketball – namely Providence College basketball. My father was a Providence College alum and as a kid basketball primarily meant Providence College basketball – far more so than that other basketball team with parquet floors 50 miles north. 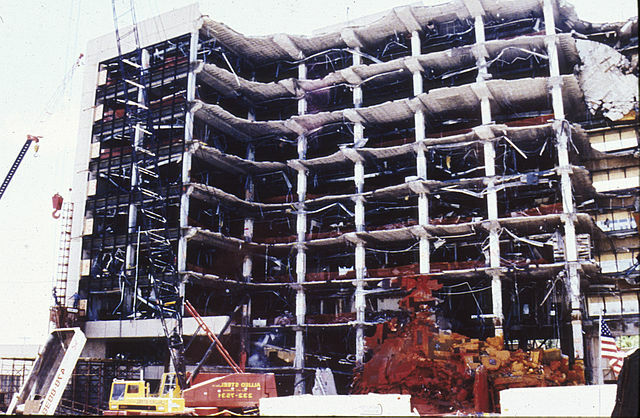 In the 1972-1973 season, Providence College moved from Alumni Hall to the new Providence Civic Center (now infamously called the Dunkin Donut Center aka “the Dunk”). This was the greatest Providence team of all-time. Providence was led by its backcourt with First-Team All-American Ernie Diegregorio (“Ernie D”) (24.6 ppg) and Kevin Stacom (17.8 ppg) and Third-Team All American Center Marvin “Bad News” Barnes (18.3 ppg) who anchored the running offense with 19 rebounds per game. They were Showtime a decade before Magic and the Lakers, as this short clip of Ernie and Marvin against the Russians demonstrates. Jacksonville (13-4) came into the game ranked 13th, riding a 9-game win streak with their most recent win over East Carolina by 39 points. Providence (11-2) dropped from 9th to 14th having lost to Bill Walton and UCLA at Pauley Pavilion the week earlier. A record crowd was on hand to watch the Jacksonville game and Providence won a 87-84 thriller. It would be the first of many memorable Providence games I attended or watched over the years. 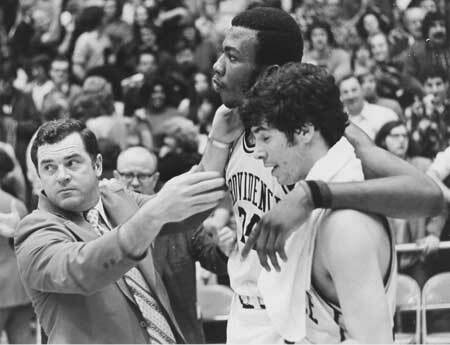 After Providence Coach Dave Gavitt died last year, I put together a tribute page of memorable Friar moments – click HERE to see the 1973 page. After losing to UCLA in January, Providence did not lose again. They crushed Lefty Dreisel’s Maryland team in the Eastern Regional Finals and were en route to a blowout of Memphis State to set up a rematch against UCLA in the NCAA Championship Game when Marvin Barnes injured his knee. For years Providence fans have wondered – what if. The video below highlights the 1973 team and addresses the big question – could Providence have beaten Walton and UCLA. I will always answer that question – YES! Tags: basketball, ernie d, gavitt, marvin, providence college. Bookmark the permalink.